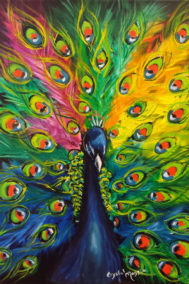 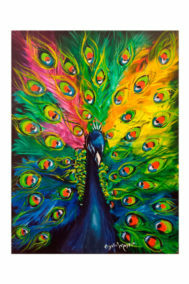 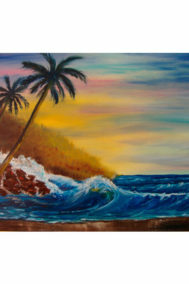 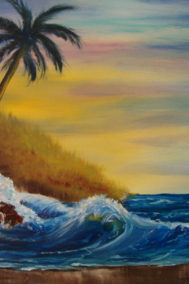 Archival print of Palm Tree by Canadian artist Crystal Fisher. 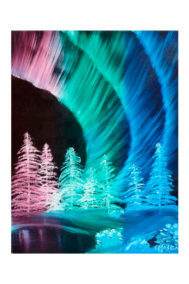 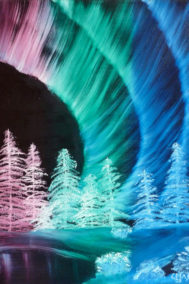 Archival print of Northern Lights by Canadian artist Crystal Fisher. 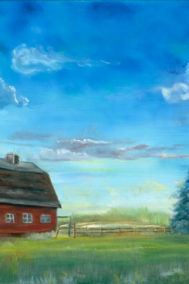 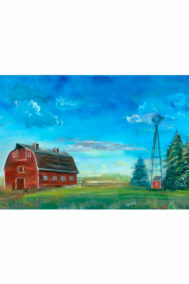 Archival print of Rosalea's Farm by Canadian artist Crystal Fisher.